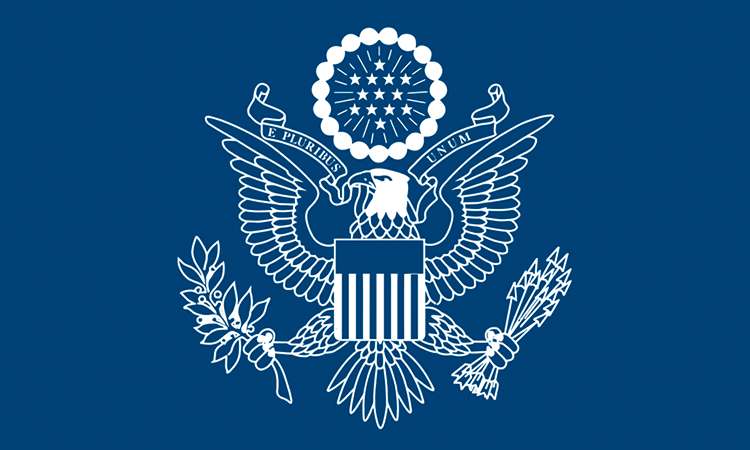 Department of State Announces Additional $7 Million To Combat Ebola in D.R.C. On April 22, the City of Chinguetti bestowed the titled of Honorary Citizen of Chinguetti to Ambassador André. The Mayor of Chinguetti gathered local citizens and leaders to present Ambassador André with this honor during a ceremony during the Ambassador’s recent trip to the Inchiri and Adrar Wilayas. Abderrahmane Sissako, Director of the film “Timbuktu”, visited Ambassador Larry André at the Embassy on March 2. They discussed the importance of film, the arts, and culture in Mauritanian society. Bravo Sissako for your Oscar nomination and for winning 8 César Awards!!! United States of America: Slavery, Racial Discrimination, and Dr. Martin Luther King Jr.